Manchester City are finally closing in on the signing of Monaco and France left-back Benjamin Mendy according to an exclusive report from le10sport this evening. The 22-year-old is one of Pep Guardiola’s main targets this summer and there have been many stories of a deal being close, but recently things have gone quiet with suggestions that City were unwilling to meet the principality club’s valuation of the full-back. However, there have been whispers in recent days of progress being made and le10sport back those up with a story tonight that claims a deal worth around €45 million (£39.6 million) is very close to being completed. Nothing is done yet, but Monaco and Man City have moved much closer to an agreement in recent days and a final agreement is said to be close now. 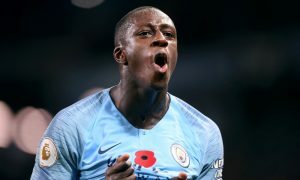 When the two sides shake hands, nothing should get in the way of Benjamin Mendy becoming a Manchester City player to end this protracted saga. Mendy will replace compatriot Gaël Clichy on the left, but it is thought that Southampton’s Ryan Bertrand is also a target with Aleksandar Kolarov preferred as a left-sided centre-back by Pep Guardiola. The City coach has declared publicly that he wants full-backs capable of getting up and down the pitch, a profile that both Mendy and Bertrand fit. 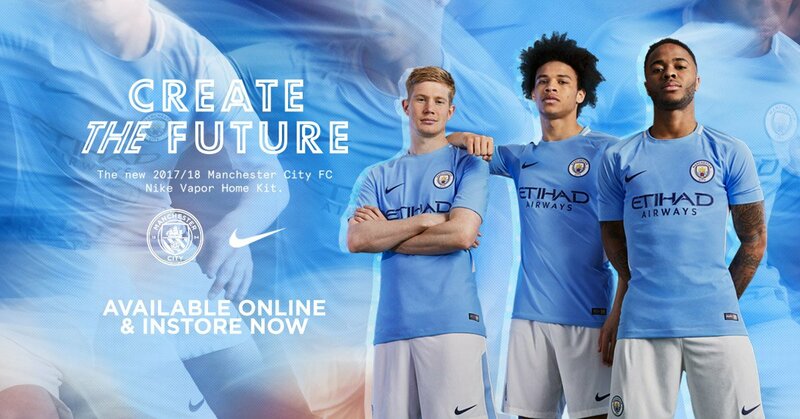 It is also claimed by le10sport that City have made a big move to sign another Monaco star, teenage wonderkid Kylian Mbappé, but so far their efforts have been in vain. Mbappé is also a target for Real Madrid but Monaco continue to turn down proposals that would smash the world transfer record.